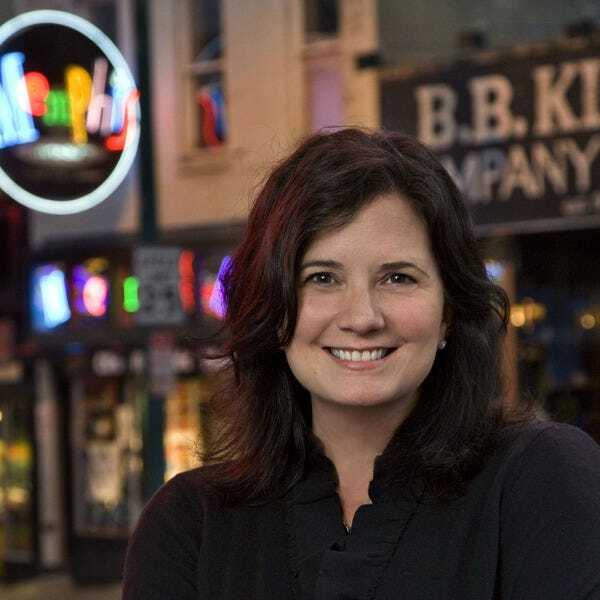 Sally Walker Davies is enchanted by Memphis' music, history, and characters. From the artsy South Main Historic District to the grittiness of her favorite live music clubs to the sophisticated style of the eastern edge of the city, there’s a Memphis for every mood, and she loves every part of it. Walker Davies is an experienced broadcast, print, and online journalist focusing on travel. Her work has appeared the Commercial Appeal, AOL Travel, BudgetTravel.com, and The Tennessean. She is the author of Tennessee: An Explorer’s Guide. Sally says, "Don't leave Memphis without finding your soul at STAX, the museum of soul music where legendary artists laid down the Memphis Sound."